With an amazing 20 years anniversary, 2018 was an exceptional year for our software development team in Cluj-Napoca, Transylvania. 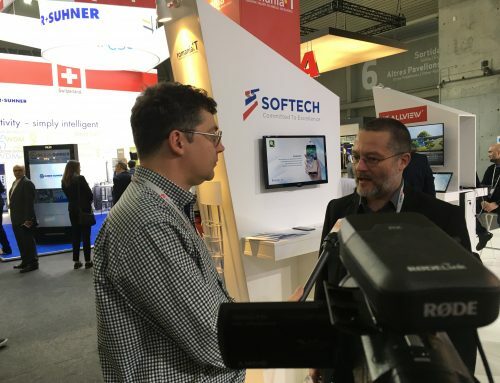 SOFTECH launched its own AI – artificial intelligence apps at the leading technology fair, MWC2018, in Barcelona, recorded a 37% growth of its software development team in Cluj-Napoca, Transylvania, developed complex software integration projects and delivered exceptional IoT applications. We thank all our partners for such a fantastic achievement and wish to share some stories of the year with you all! 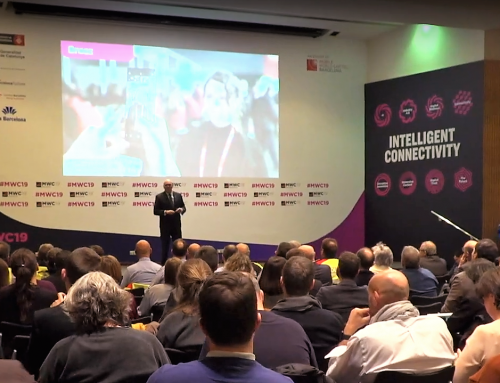 It was with great enthusiasm that we prepared the launch of SOFTECH education oriented artificial intelligence apps for the famous Mobile World Congress 2018. It was a statement of our software development team from Cluj-Napoca, Transylvania in order to display for an expert public the AI development and prototyping capabilities. Thus, along with SOFTECH competencies and service range we presented: Sniff! – an AI (artificial intelligence) app designed to help people identify dog breeds and learn more about dogs and MoneyCam – an AI (artificial intelligence) app designed to help visually impaired people to identify banknotes. As a consequence of SOFTECH’s last years’ business growth, our software development team from Cluj-Napoca, Transylvania grew by 37% in 2018. 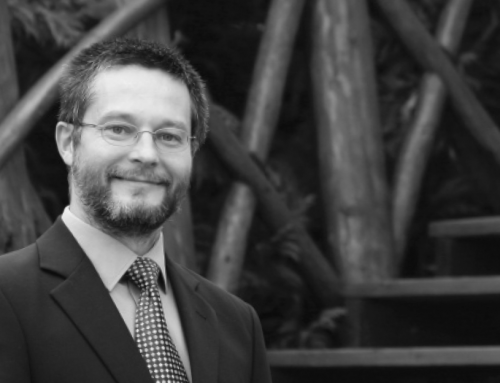 Currently SOFTECH’s team counts 90 members: software engineers, software architects, experts and testers. Thanks to a great management and a professional HR team, by the end of the year we managed to integrate new colleagues. 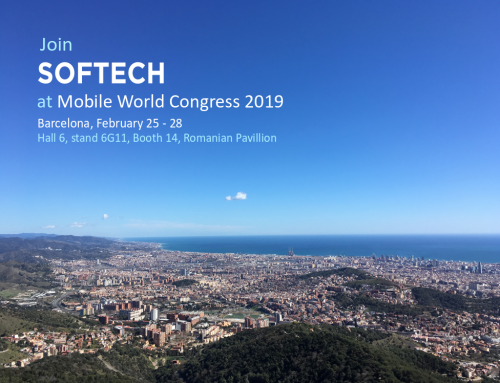 Due to SOFTECH’s software team full-stack development competencies, its’ expertise with complex industrial software development projects and the key ability to fine-tune any cooperation, we have succeeded the delivery of innovative software solutions and applications. At the end of 2018 we may say that the team was pretty well on top of the new trends in software design, software construction and software operation. 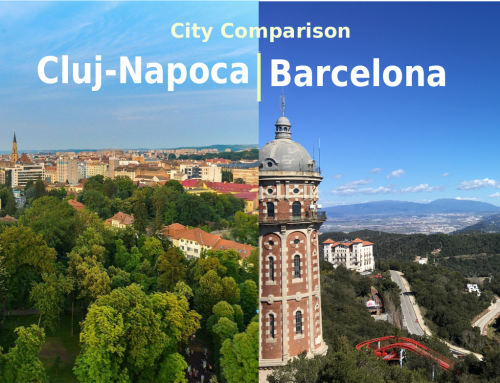 The software development team from Cluj-Napoca, Transylvania proved to stand out by solving complex tasks and projects, by professionally handling the integration of new technologies in the customer operations and by the quality of the delivered solutions. The company’s mentoring program, rolled under Codespring brand in partnership with the elite universities in Cluj-Napoca was a real success. It included the Automated Testing Training and the 9 research projects on Computational Intelligence and Informatics. Students attending the Faculty of Mathematics – Informatics from the Babes Bolyai University Cluj-Napoca and students attending the Faculty of Automation and Computer Science or the Faculty of Electronics, Telecommunications and Information Technology from the Technical University of Cluj-Napoca were the main beneficiaries of this program. Congrats to all the mentors and professors involved in the project! The key element of the year in the life of our software development team from Cluj-Napoca, Transylvania was definitely the 20 Years Anniversary. We tried to bring back bits of the company’s history, the milestones of the software house development and to inspire the present team to be dedicated to its vision for the future. Of course we had the 2018 Company Days, the 20 years concert party and the team events. Thank you for carefully orchestrating all the 20 years events series and we hope for a new successful software development decade! It was great, it was innovative, complex and full of rewards! 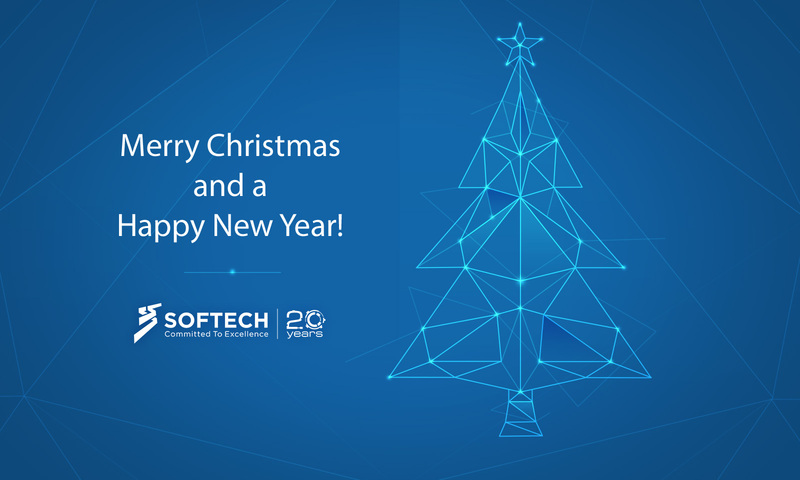 Thank you all our partners who trusted us with their software development projects and our team who delivered up to the expectations!